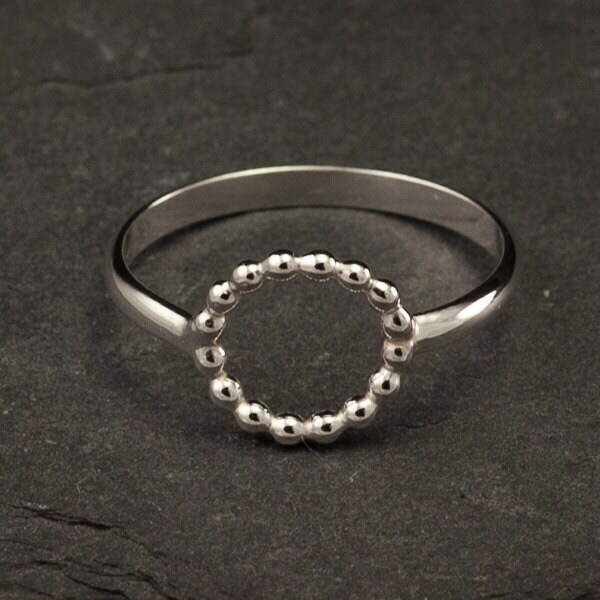 This sterling silver ring was designed around a dotted central circle. 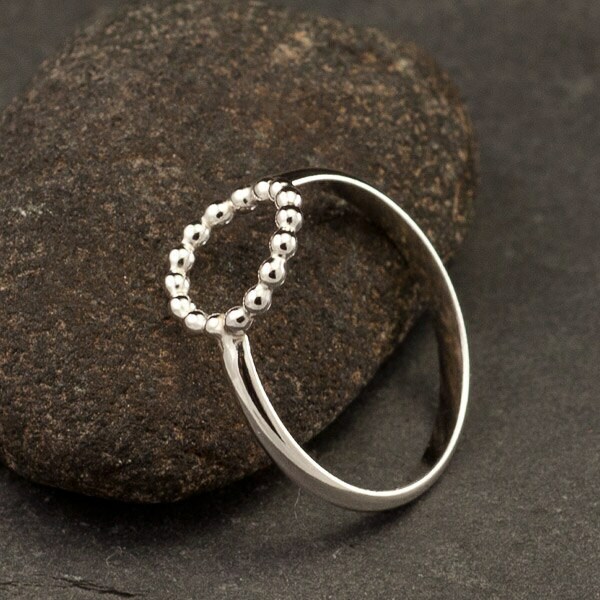 This ring is simple & lightweight making it the perfect accessory for everyday wear. 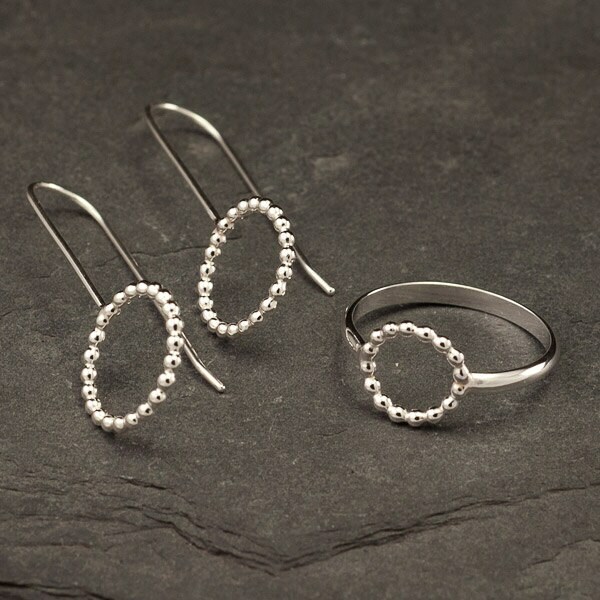 This ring goes perfectly with the Dotted Circle earrings- make it a set for the perfect gift! Matched my earrings perfectly that I had ordered from this vendor. So, so happy. 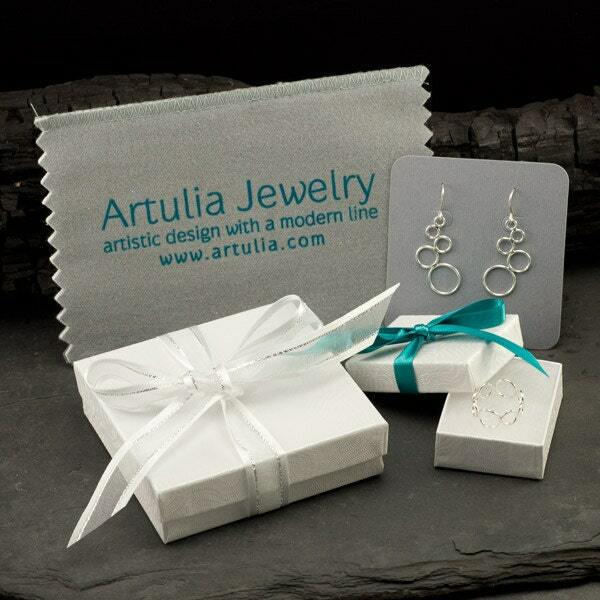 See detailed review left for earrings. So glad I made this purchase and received compliments on the uniqueness of the ring. Thank you. this reminds me of a ring I had as a girl. I love the simplicity. Really Pretty. Got here quickly!